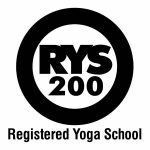 YogaSkills School of Kemetic Yoga is now offering Kemetic Yoga Teacher Certification in Las Vegas, NV. 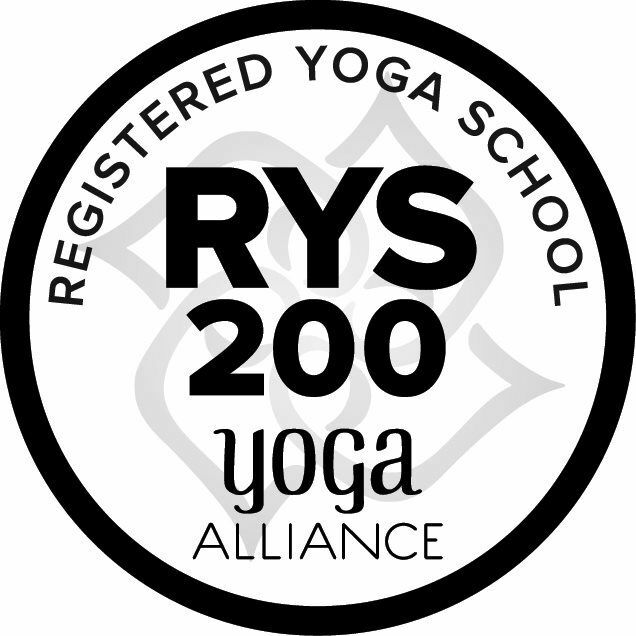 Our training, led by Master Instructor Yirser Ra Hotep, is the only Kemetic Yoga certification course recognized by Yoga Alliance. 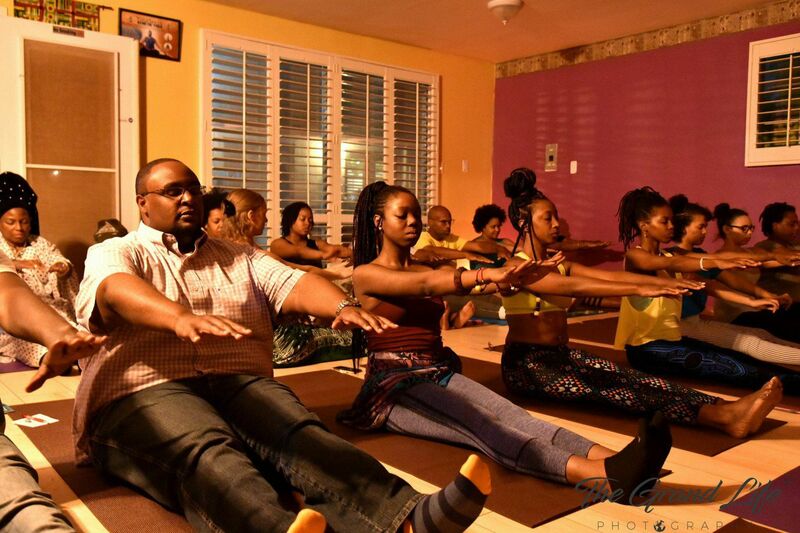 Participate in at least 2 Yoga classes per week at your home Yoga studio or another approved studio. (A home study curriculum may be approved by Yirser Ra Hotep for particular circumstances). 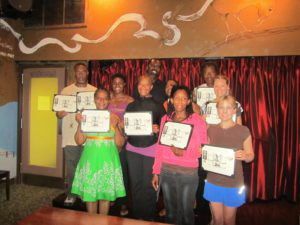 Write out a teaching script based upon the outline in the Training Manual. 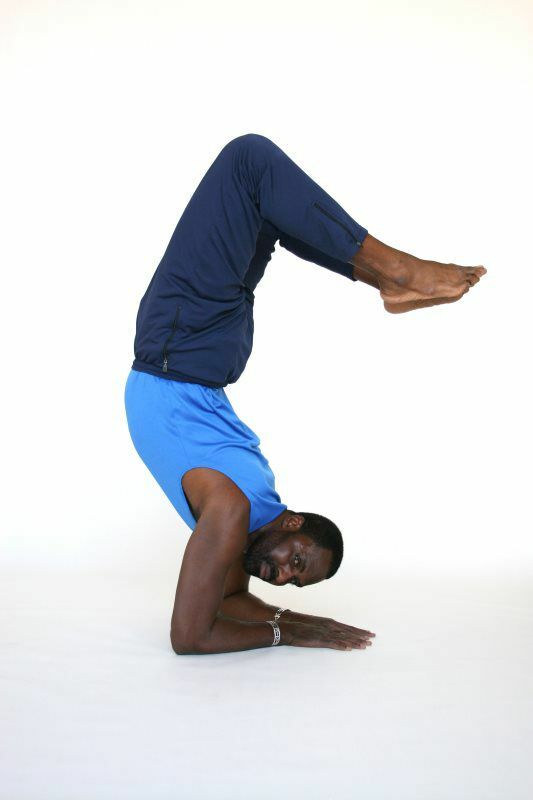 Choreograph and demonstrate a flow sequence of movements and postures that illustrate competency in the practices. 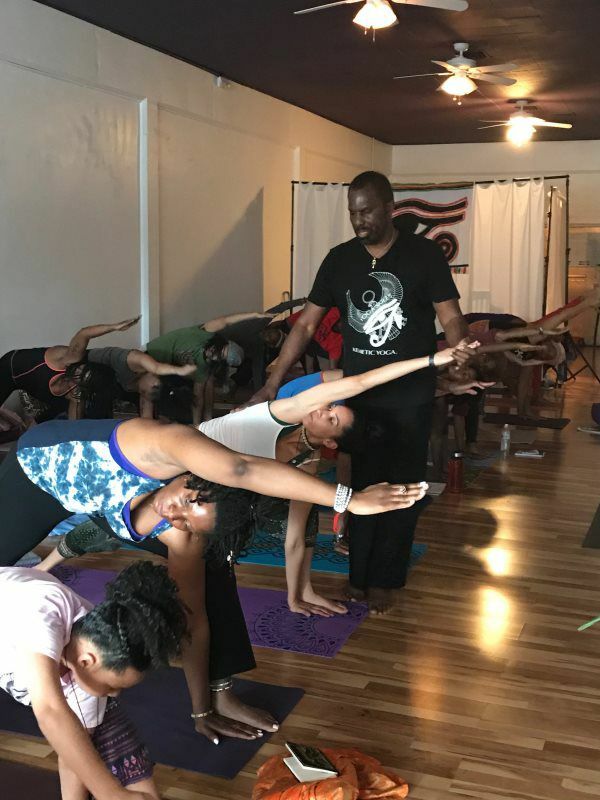 Provide a sample of your teaching style demonstrating all the elements of a quality instructor in the Kemetic tradition and YogaSkills Method™. Complete the required reading list. Write a total of 1 essay based upon the readings.